P Money - Blue Money. 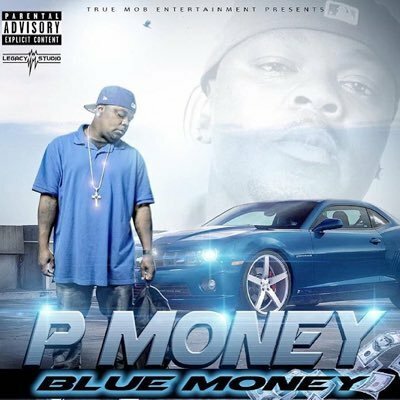 Download the Blue Money mixtape or stream for free. No registration required.